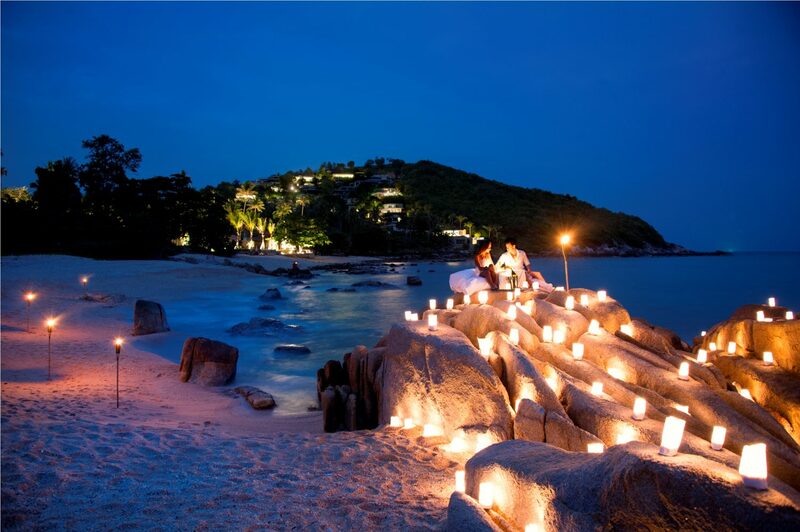 Destination wedding in Thailand: Tie the knot in Thai Magical world. 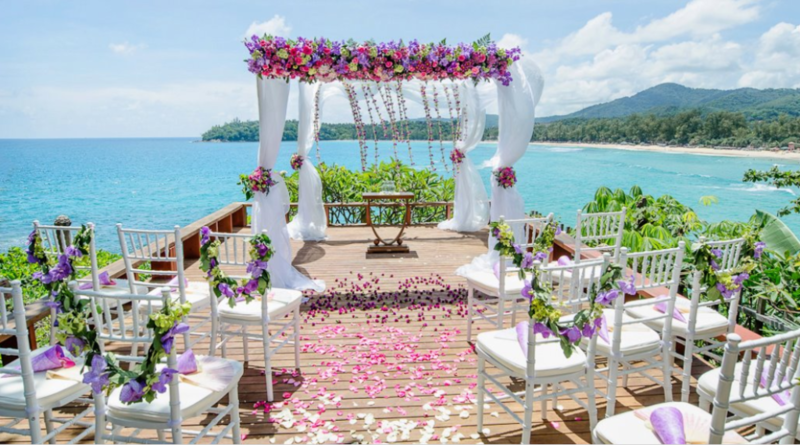 Destination wedding in thailand – Tie the knot in Thai Magical worldTie the knot in Thai Magical world…yes, Thailand is the most popular and such a mesmerizing wedding destination. If you are thinking a grand, fabulous and exotic kind of wedding, Thailand is the perfect destination for your dream destination wedding. Thailand is the gorgeous south Asian country. It is very much known for Buddhist temples, exotic lush green wildlife, spectacular islands, crystal blue beaches, sparkling sand curves, glittering grand royal palaces, welcoming hospitality. Thailand has everything from ascetic lifestyles of Buddhist monks to heart throbbing nightlife, a lightning city which never sleeps. 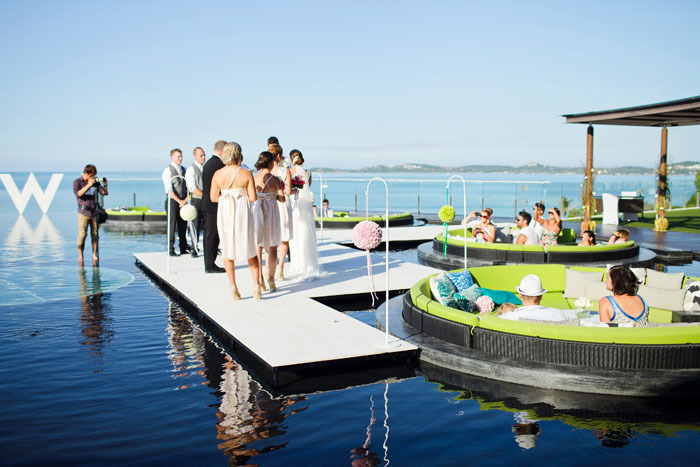 And who doesn’t want a dream wedding on such a blissful destination? Why choose Thailand as a destination wedding? A destination wedding is become a vogue for all wedding couples and select an incredible wedding destination for the big wedding event is a crucial decision. Every couple wants a unique romantic destination, with all luxuries facilities, irresistible packages, great hospitality to feel your guest most special, a memorable holiday, a wedding destination which feels relaxed, unique, and fulfilling experiences along with the wedding celebration. 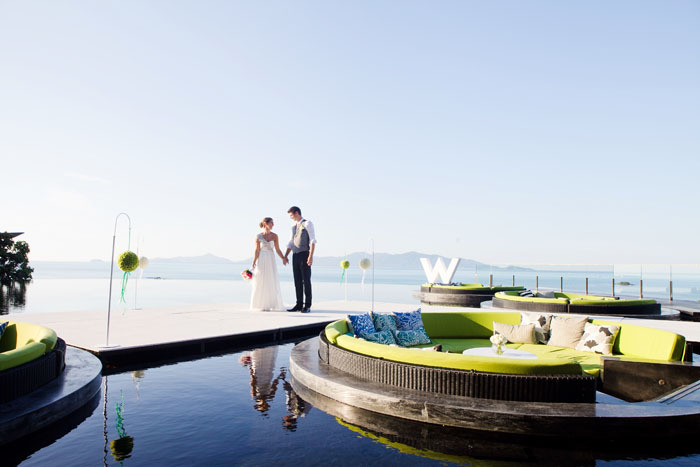 Thailand lends itself as one of the perfect wedding destinations which offers everything. 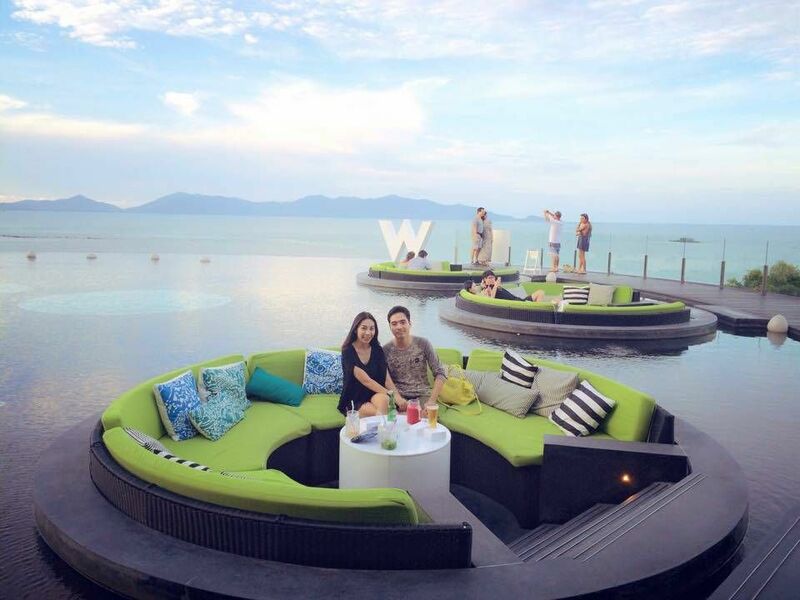 Let’s read a few points and you will get your answer why choose Thailand for a destination wedding? One of the biggest question while choosing a wedding destination how far it is to connect?? Thailand is easy to connect from India via flights from many air carriers. The flight takes 3 hours and 42 minutes from Delhi Airport, 2.5 hours from Kolkata airport and two hours from Chennai airport, for Bangkok capital of Thailand. In comparison to domestic traveling in India, it almost takes the same time and very easy to connect. 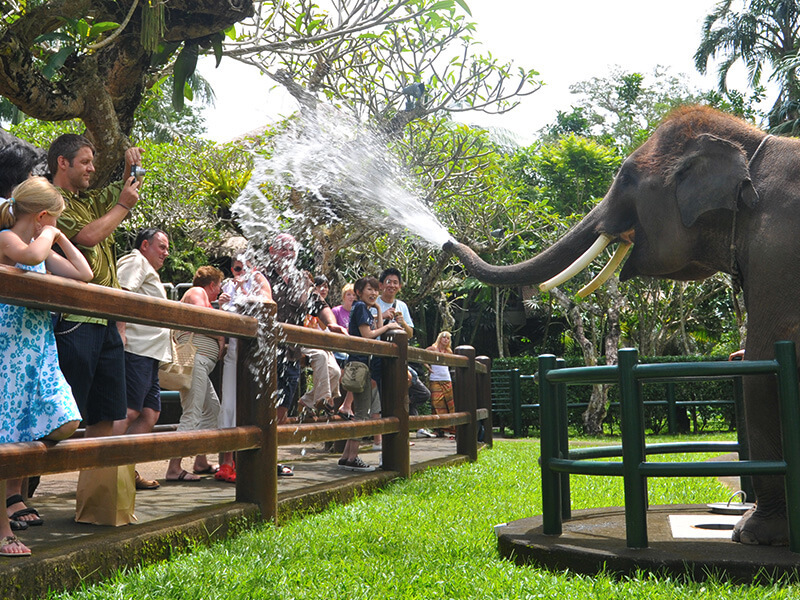 Thailand is not only the beautiful wedding destination but also it is very much cost effective in every sense. Any wedding in a metropolitan city like Delhi, Bangalore, Hyderabad, and Goa would cost almost same as a wedding in Thailand also with a wizard of International wedding destination tag. Airfare from India to Thailand start from INR11000 to INR 20,000 would cost same between two distant located cities in India, Thai Currency (Baht) is similar to Indian rupees. Accommodation in Thailand cost 10,000 onwards. Rs 60 to 70 laky for a spectacular, unique and customized wedding in Thailand with 2-3 night packages for 100 people at a world-class wedding venue would be a cost same destination wedding in India for a group of 100 people. So why not choose Thailand as your dream wedding destination. 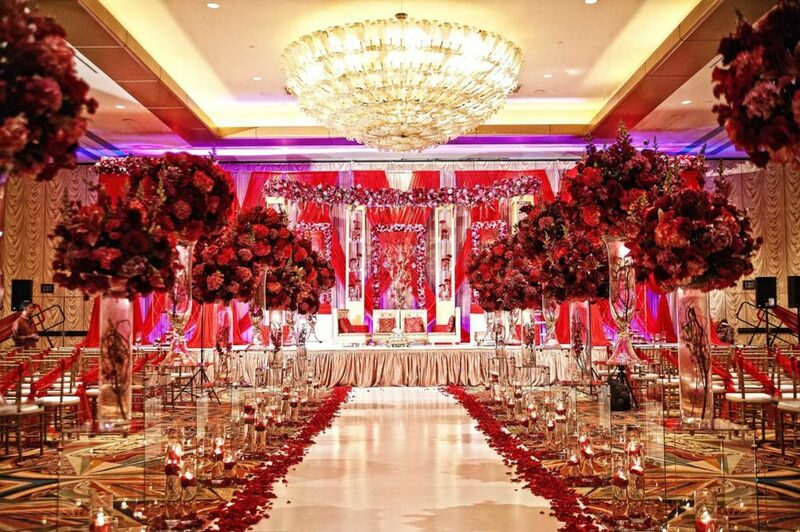 Enjoy your dream wedding with all your dear ones, and dip into the ultimate romantic sensuous paradise. Thailand destination wedding has amazing and incredible venue options which suit all gathering sizes, service requirements, and budgets. Clean turquoise beaches, small wonderful island Beach resorts which are simple yet stylish, lavish and luxuries five-star properties, grand villas and palaces, worthy budget hotels in Thailand with Indoor and outdoor wedding venues options. Thailand provides a huge variety to choose for the big wedding event. All you have to make your wedding venue selection according to your wedding theme, for example, what kind of wedding theme you prefer? Simple Beach wedding, Mandap on the hilltop between the lush greenery and absolutely drenched wedding in blush and twinkle lights. 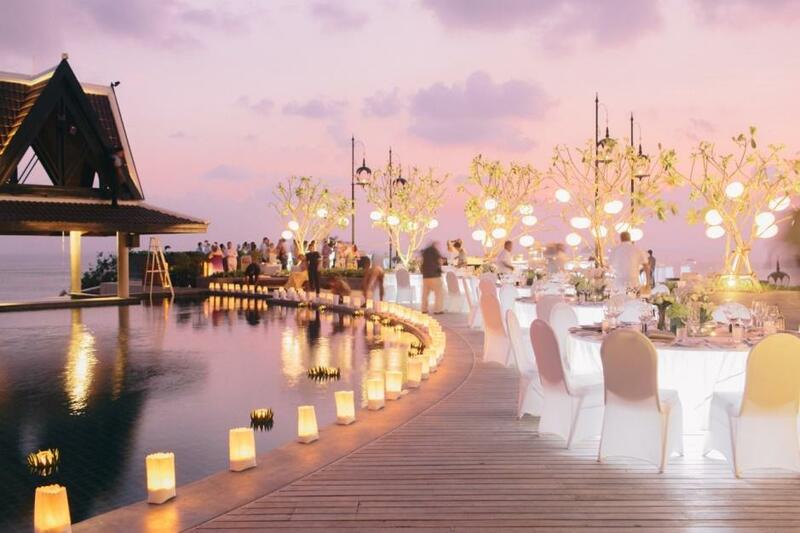 Thailand has plenty of wedding venue options to choose, all you need an expert wedding planner to plan an extravaganza wedding. Thailand is ‘the land of smiles’ heartwarming hospitality of Thai people and their rich culture, enriched tradition would never realize you that you are away from the home. Thai culture is deeply influenced by religion. Thai people always believe in prayer and wedding is the occasion when everyone showers their blessings to the couple to stay happy and prosperous forever. 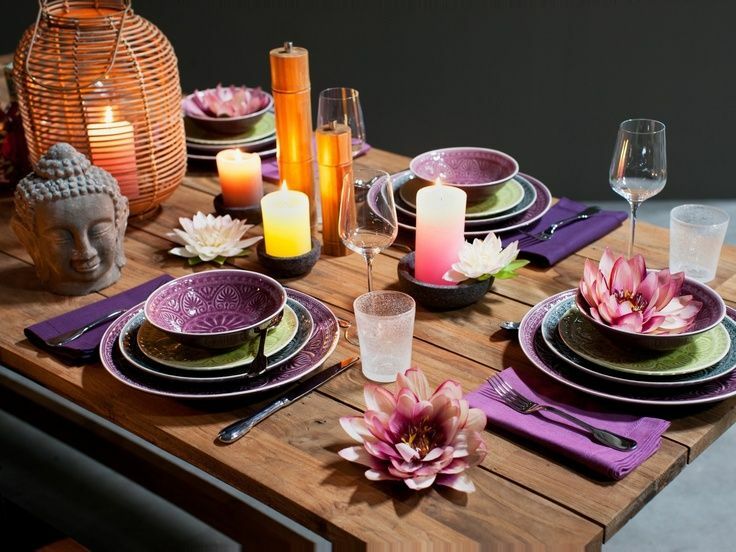 Indian and Thai culture is interconnected to each other. The country is home to generally polite, fun loving and friendly group of people. These inherent values coupled with experience in dealing and interacting with foreigners, also they assure you the best service and fulfilling your needs whatever type of wedding and honeymoon you ever dreamt of. Thailand can exceed your expectations and turn your dream into the reality. we are discussing the subject of culture and tradition of Thailand but how can we forget about mouthwatering and world famous ‘Thai Cuisine’? 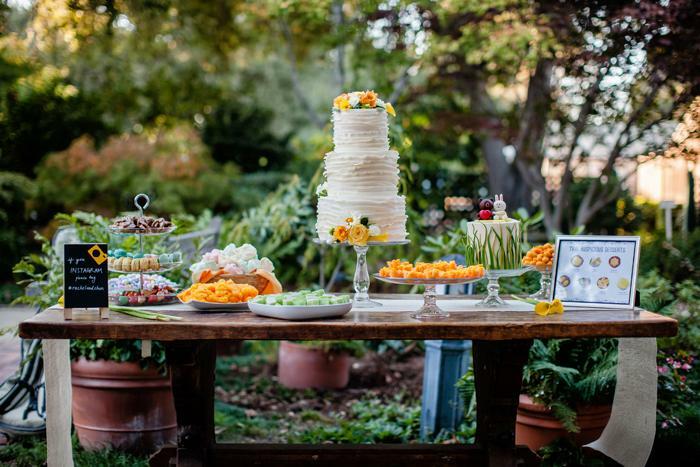 The cuisine is the core of any wedding ceremonies, and Thai cuisine is internationally famous. Thai food Prepare in aromas of spices, harmony with coconut-rich gravy, a variety of rice, veg and non-veg Thai delicacies, Lip-smacking Thai desserts are enough to satisfy all taste buds. Thailand is famous for their wellness and aromatic oils massages, you can arrange spa for the wedding couple as well as for the guests also. complements your wedding with stunning backdrops, made by skillful hands of Thailand. Thailand is famous for world-famous decorators and floral arrangements, eye-catching backdrops, beautiful sculptures, ice carvings, Thai flower arrangements they all are enough to convert the venue a dreamland and your destination wedding in Thailand which you ever dreamt of. Thailand is a blissful country with wondrous sigh seeing destinations, give your guest a mini trip to Thailand; they will never forget your destination wedding in Thailand their lifetime. 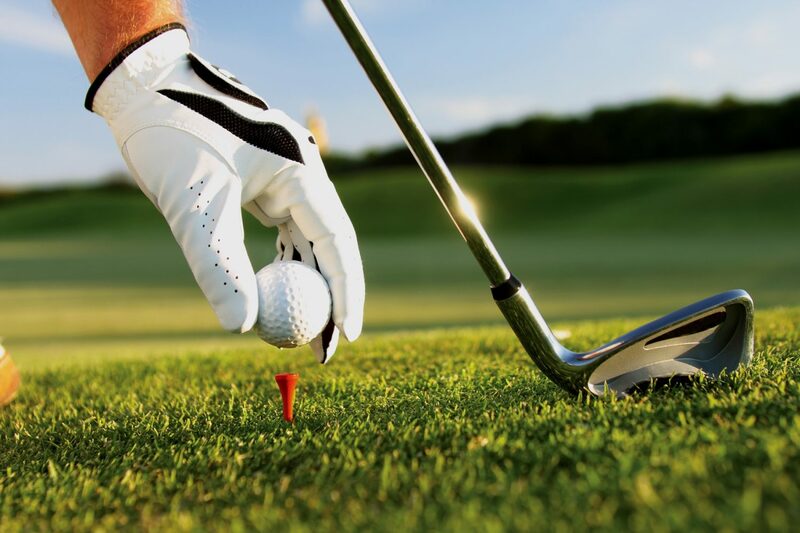 Thailand is the kingdom of Golf, lush greenery acres of a golf course; designed by leading golf stars around the world gives a royal contour to your dream wedding in Thailand. In Thailand elephant is the symbolic significance of Thai Culture, wedding planners and wedding photographers use an elephant to give a royal and majestic glance to the Thailand dream wedding. 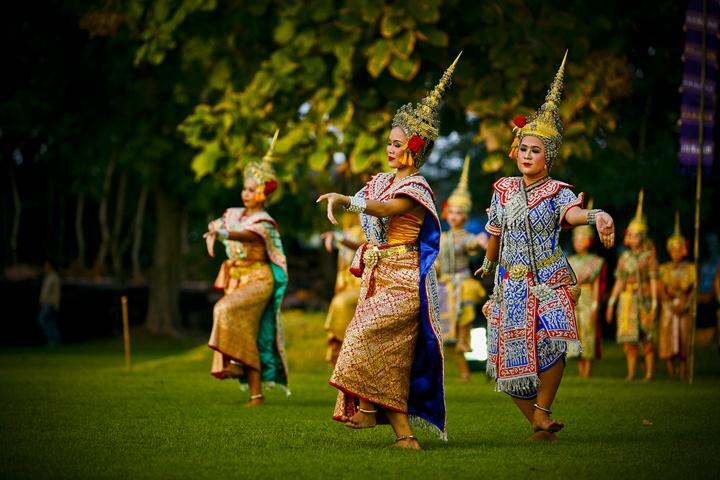 Traditional Thai dance elegantly expresses Thai culture, Thai classical dance, folk dance one of the most graceful and stunning art forms in the world. Enrich the grace of your Thailand destination wedding with these artists. Capture the best candid moments of your dream Thailand destination wedding to cherish forever in your life. Thailand is one of the best places to shoot your emotions.